In any personal injury case, one of the most important questions would be to pinpoint who is at fault. Who should you sue? Lawyers who are familiar with accidents involving commercial carriers know that this may not be as straightforward as some people think. It’s easy to blame someone, like the truck driver for instance, but if that driver is not covered by enough insurance then it may make more sense to claim it from the commercial carrier itself. The negligence of the driver may be the cause of the accident, but since that driver was representing the trucking company while doing his job, then the carrier should also take responsibility. You should also not discount the fact that these are larger scale defendants you will be dealing with, and in there will be cases when your involvement is not direct (meaning the truck didn’t hit you full on but you may have been still affected by the crash). It is not uncommon for commercial carriers to deny fault or liability, so it’s best if you have a lawyer to help you every step of the way. With personal injury cases resulting from accidents with a commercial carrier, things can be settled either outside court or in it. Lawyers are good negotiators, and often the right settlement is reached outside of court. However, if a jury trial is necessary to ensure that you get the rightful compensation for the full extent of your damages, your lawyers will certainly not hesitate to fight for your case in court as well. Contact the Ledezma Law Firm today to find out how our lawyers can help you. Accidents happen left and right, but the gravity of the situation and the extent of the injuries are often affected by different variables. For instance, if the accident involves a commercial carrier like a humongous truck, chances are the accident is also ‘bigger’ compared to what happens if two cars collide. This is usually due to the sheer size and weight of the truck involved. While trucking accidents are less commonplace than car crashes, they still happen throughout Florida (Click here to see all the communities we serve). 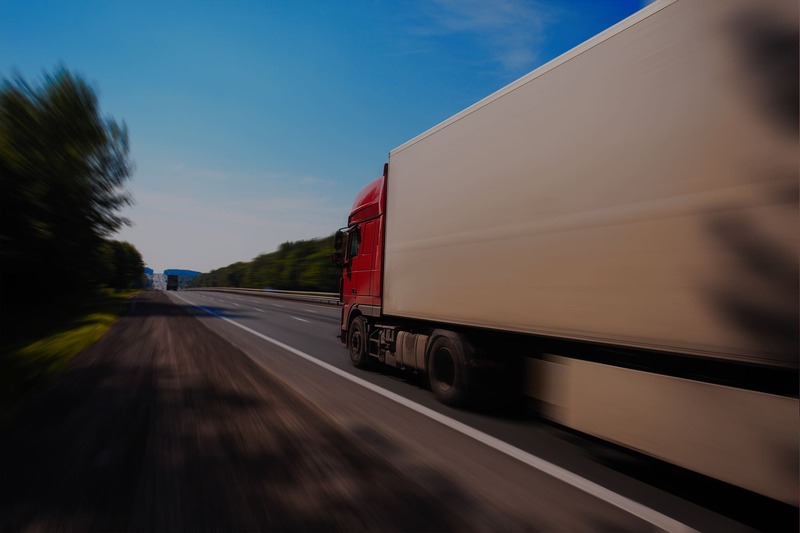 Often, accidents involving trucks are more catastrophic because if a truck loses control on the road and hits vehicles that are much smaller, those vehicles are immediately at a disadvantage and the damage that occurs are usually worse. Whether you’re directly or indirectly (perhaps from flying debris on the road) involved in a crash involving any commercial carrier, you will need a lawyer to help you sort through the complicated legal battle that follows. 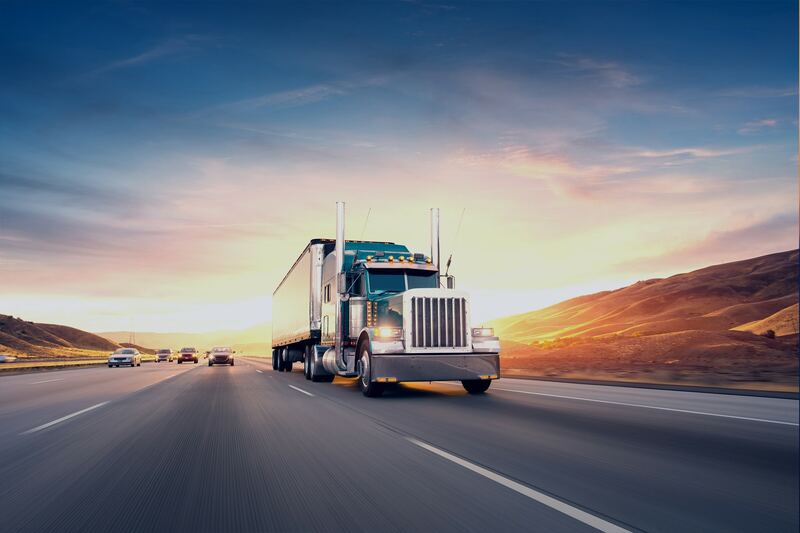 Often, accidents involving trucks are more catastrophic because if a truck loses control on the road and hits vehicles that are much smaller, those vehicles are immediately at a disadvantage and the damage that occurs are usually worse. Whether you’re directly or indirectly (perhaps from flying debris on the road) involved in a crash involving any commercial carrier, you will need a lawyer to help you sort through the complicated legal battle that follows.